Hi, I’m Shila Odedra, a research lead based in our Newcastle Digital Delivery Centre. 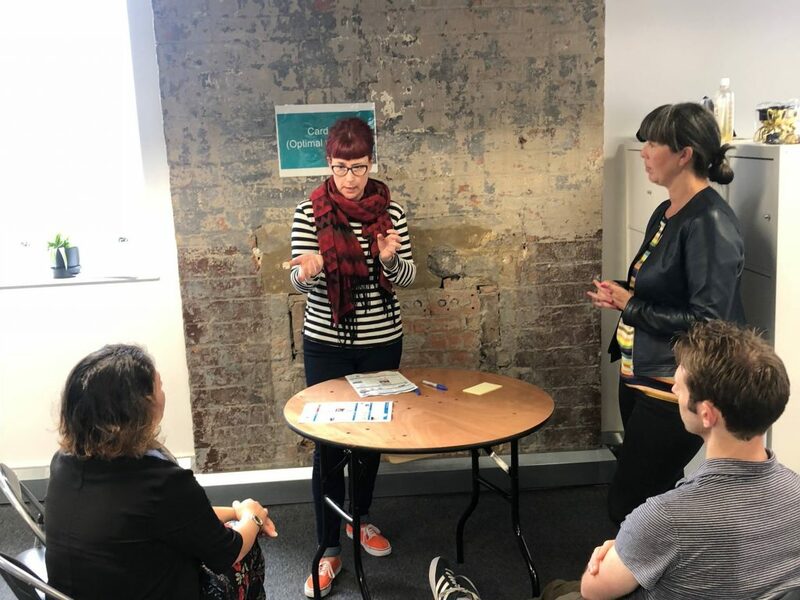 Last month I went to our first HMRC-wide user research community conference which I found so useful I thought I’d blog about what we got up to. More than 50 user researchers from across the country descended on Leeds to share 2 days of best practice, upskill, train, celebrate successes and explore how we can continue to innovate. It was a unique opportunity to connect as a community and share our passion for what we do - champion our users in the delivery of great digital services. The scene was set by our Head of User Research, George Papatzanis, who spoke about how our community has grown, the challenges we have overcome and the challenges we are yet to face. 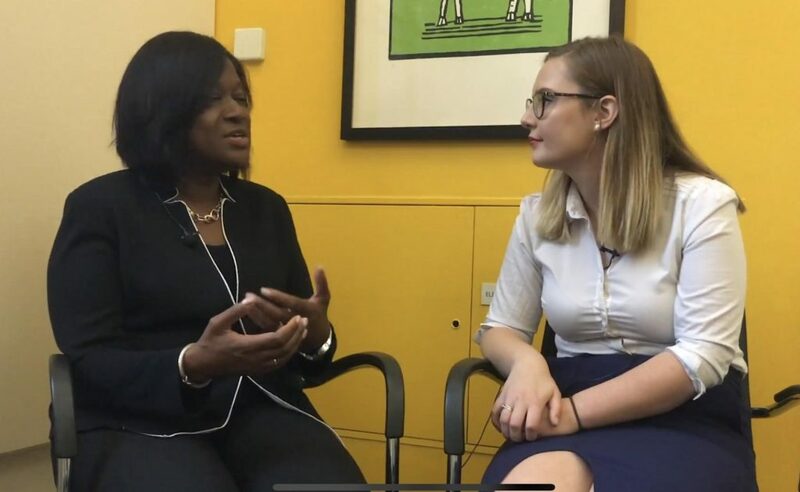 We watched an inspirational vlog where our very own Rosie Woodhead interviewed Jacky Wright, HMRC’s Chief Digital and Information Officer and spoke about the importance of research and inclusive design when building digital services. A/B testing - is comparing two versions of a web page to see which one performs better. Keynote speaker, Alastair Somerville (LinkedIn), gave a fascinating talk on 'normality' and how the idea of ‘normality’ is only around 180 years old. Alastair talked about the need to move on to using big data and technology. Having someone come in from outside HMRC helps put everything we do here into perspective. 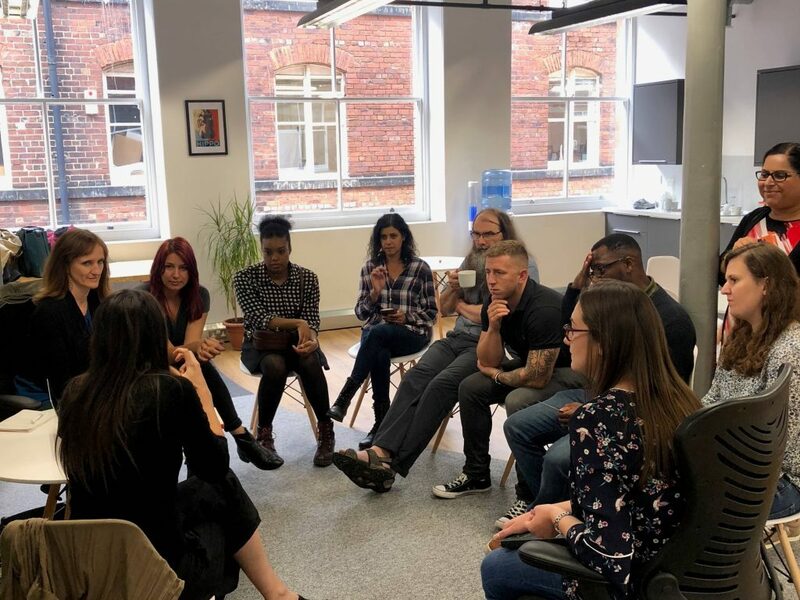 In true agile fashion, a team retro and programme meetings ended day 1 of the conference, to reflect on what we can do to continually improve as a community. Day 2 started with Antony Collard, HMRC’s Digital Delivery Director, talking about the achievements of the user research community and the value it brings to digital services. We also heard from a wide variety of speakers from Behavioural Insight, Customer Insight and, a highlight for me, Professor Alan Dix (LinkedIn) who talked about the bias of algorithms we use in everyday life and the importance of inspecting our biases. 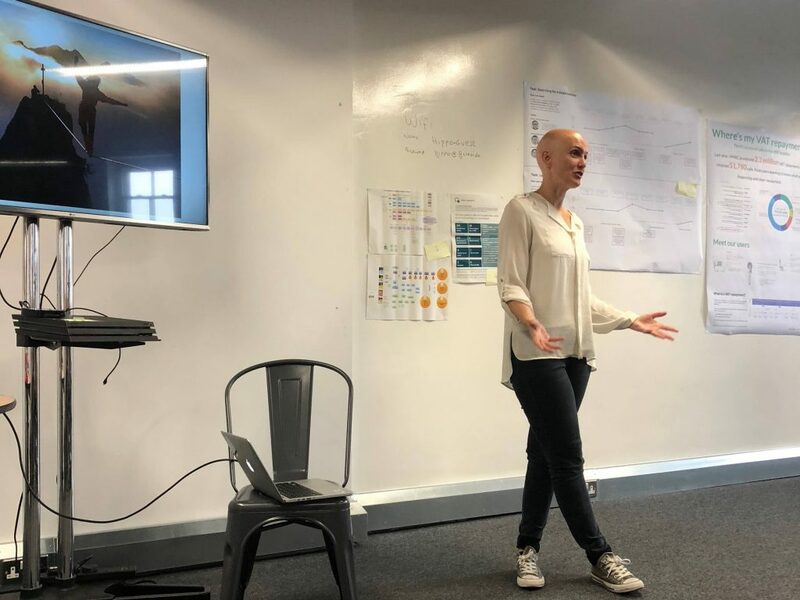 HMRC's Head of Product, Alex Kean, then ran a compelling session on the importance of product management and performance analytics working hand-in-hand with user research. If you don't communicate your research, who will? The expert sessions showcased a variety of research techniques employed by community members and highlighted the need to showcase this expertise to a wider audience. If you reduce humans to only being users then you remove large swathes of what it is to be human… Watching, listening to and responding to users is how products and services are made usable (Alistair Somerville - Keynote Speaker). Alex Kean talked about how crucial it is for user researchers, product managers and performance analysts to work as a team to help see the complete picture and inform critical service decisions. If we work together we can provide a mix of both depth and reach when it comes to insights about the product and its users. We had a great couple of days. Meeting colleagues and being inspired left all of us with a lot to think about. For me, it’s a prompt that we need to do more to showcase our work and continue to keep the users as our primary focus. I’m looking forward to the next one already.